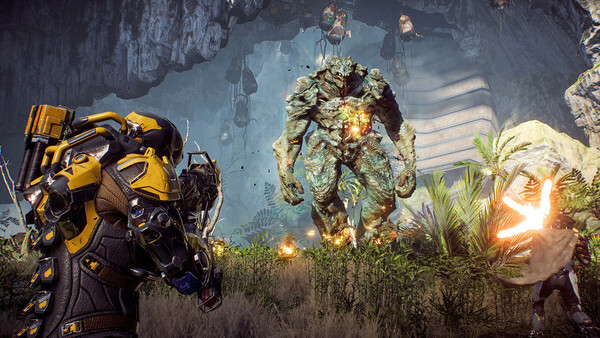 One of the biggest mysteries surrounding Anthem's release was the length players could expect from its story mode, something the game's developers were rather shy about confirming either way. And having played the campaign from start to finish, it's easy to see why. Anthem's story is hilariously brief, with more experienced players who don't get too bogged down in the story-gating fetch quests sure to clear it within about 12 hours. Even with multiple collectathon missions intended to slow players down, the core story certainly doesn't cross the 15-hour mark. And bear in mind, much of this play-time is padded out by not only the collectathons but also extensive cut-scenes, forced walking scenes in the hub world Fort Tarsis, and an infuriating abundance of multi-minute loading screens. 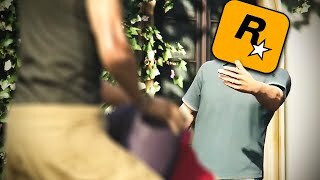 Side missions will add a few more hours to the play-time, sure, but the critical experience ultimately feels incredibly lacklustre, and really only half or perhaps even a third of what most players were hoping for. Unless you're really into the post-game - which we'll get to shortly - there's precious little here to keep most players coming back for dozens of hours.